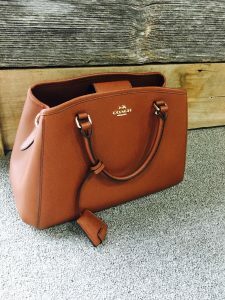 As a THANK YOU for your support and referrals the past six months Blaine Health & Wellness is giving away a NEW Coach handbag for Mother’s Day! * It is easy…all you have to do to be entered in the drawing is refer a new patient to come in for an appointment with Dr. Brian Lund D.C. BEFORE Mother’s Day (May 8, 2016)! If the new patient comes in for their appointment they will also be entered into the drawing and your name will be entered in again! That’s right, you get entered in 2x for just referring one person and it can also be your child! 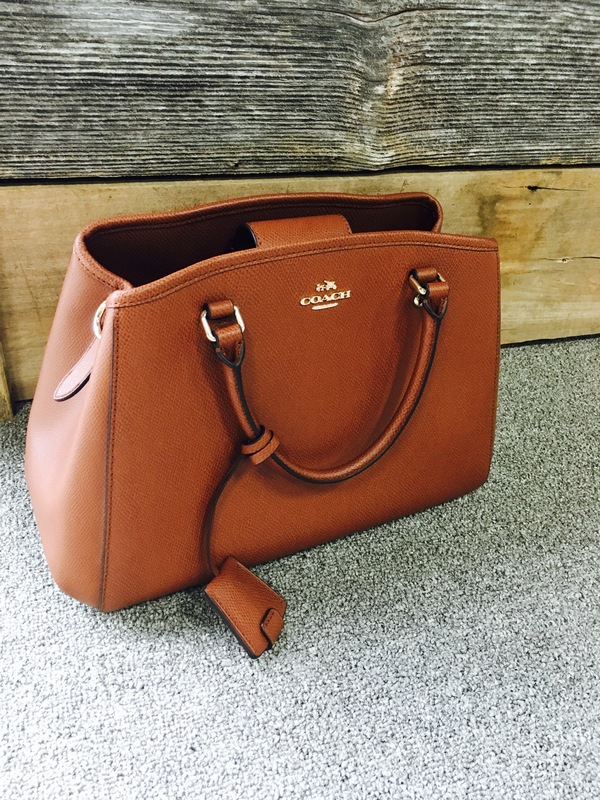 Please share this post and start referring for your chance to win a really cute handbag!